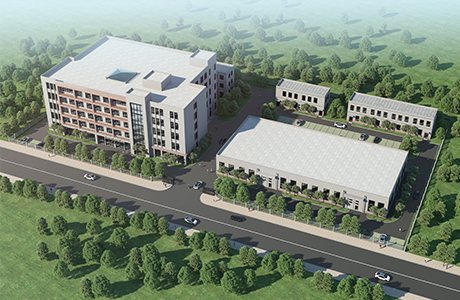 The ChoiceMMed's Headquarter locates in core area of Beijing, and has nearly 10000 square meters of international standard manufacturing base in High-Technology industrial park with well-equipped precision research and testing area. Manufactoring process meets all strict regulatory standards (according to ISO13485, QSR820, GMP and approved by MDSAP). With 20 years of development, ChoiceMMed rewarded the honor of the National Hi-Tech Enterprise, The Beijing Patent Experiment Enterprise, The Haidian District Innovative Enterprise, The Zhong GuanCun High-Tech Enterprise, The Zhong GuanCun Gazelle Enterprise etc. Our commitment to providing small, intelligent health products to global medical institutions and families is our unremitting mission. 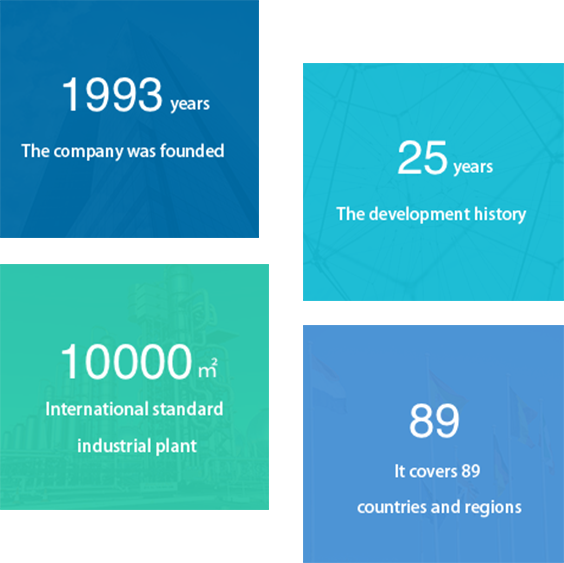 With continuous efforts and development, our market has covered 89 countries and regions. ChoiceMMed products have entered to many professional medical institutions and families all over the world. As our market expands, more and more users benefit from the healthy life brought by our modern medical technology.